Join our family today. 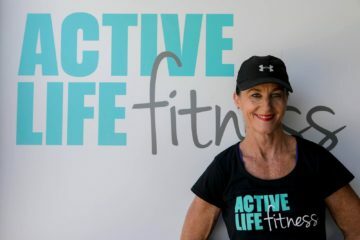 Active Fitness is a privately-owned, community minded gym with a difference. 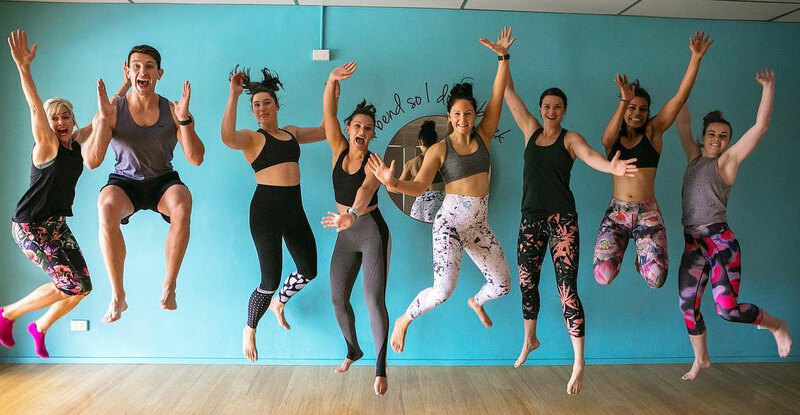 We’re definitely not your average gym! Our community welcome you into an honest, friendly, flexible environment that our members consider their second home! We welcome all ages, fitness levels and provide a supportive environment no matter your goal! Our club has undergone extensive renovations over the last couples of years and our facility is now fully air-conditioned! We have a custom built Hot Yoga studio, dedicated RPM and Group Fitness room, a newly appointed 24hr studio. We also offer an extensive gym floor, pool, sauna and squash courts. Our spacious, fully staffed creche makes working out a breeze for busy parents. 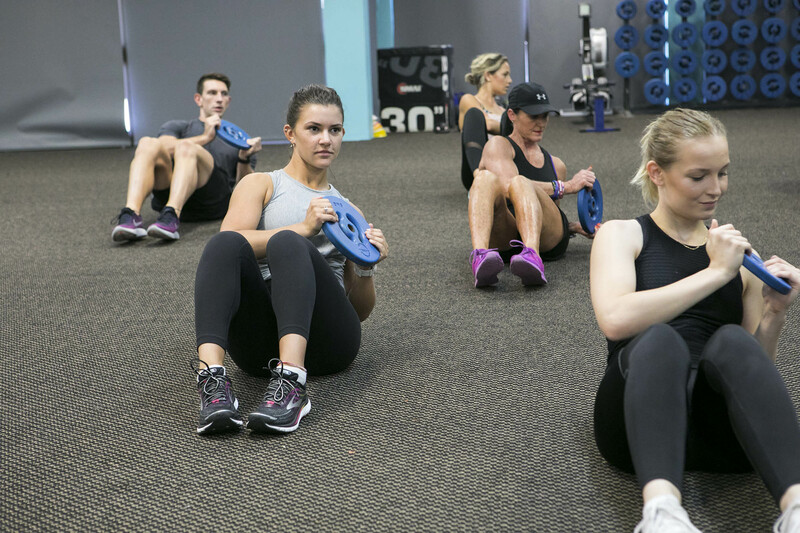 Our Small Group and Personal Training Sessions offer variety and accountability. We really are your one stop shop for all your fitness needs. 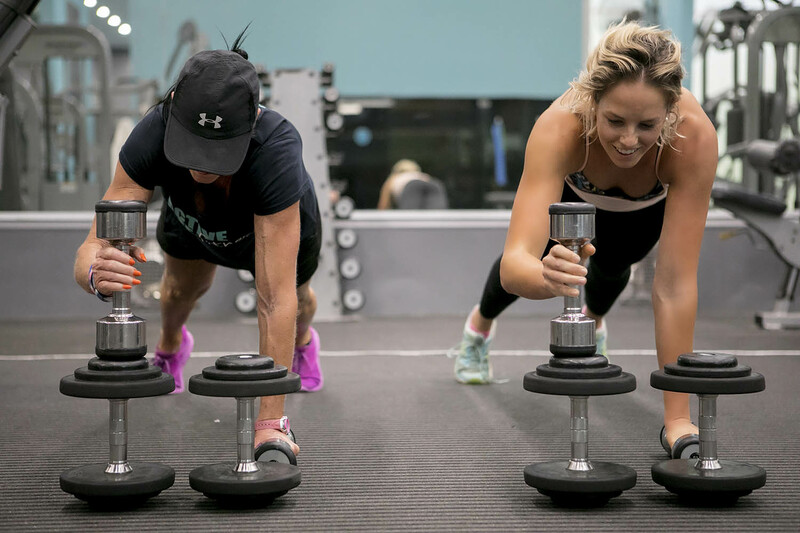 Come and find your place in our community and make Active Life Fitness Everton Hills your home away from home. 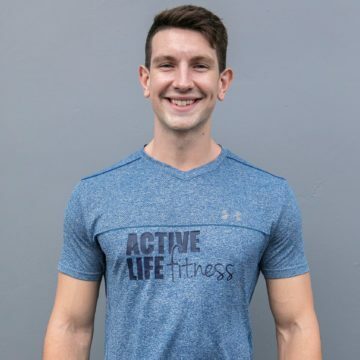 I can match your workouts to meet personalised goals, whether they are improved fitness, weight loss, muscle and strength gains, muscle sculpting, wellness or any aspect of functional wellbeing. I will give you 100 percent dedication in order for you to achieve your goals and will be with you every step of the way through your journey. The accountability that you get by having a PT will be the difference that makes the difference in achieving your health and wellbeing goals. 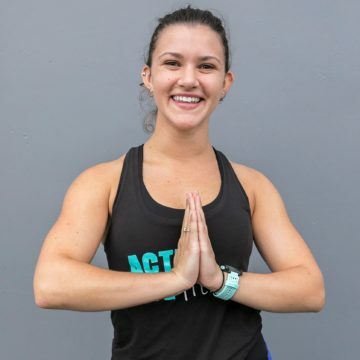 Using a holistic approach to health, I provide completely customized resistance and conditioning programming, as well as nutrition planning, using tried and tested methods. The plan will be detailed and structured to suit you – nothing is cookie cutter – you are an individual and need a tailored service! I specialize in a more functional approach to training - I enjoy getting individuals off the usual machines and playing around with different equipment and body-weight drills. Positive energy motivates me. I love interacting with others and putting others in a positive and motivated head space. I also source motivation from myself and my personal fitness. I think we all have the power to change our energy! Warm welcoming staff, sensational PT’s and amazing crèche team! I would Definitely recommend this family friendly gym. Active life Everton Park is by far the best gym I have ever been to . The staff are All amazing and helpful. I’ve been going to this gym for over half my life and wouldn’t go anywhere else! Great range of equipment and classes, knowledgeable instructors, friendly staff and an awesome place to work out! The nicest gym you’ll ever find! Super friendly staff, awesome classes, 5 star equipment, lots of options, nothing is ever too much trouble! Never hard to find motivation to come work out.